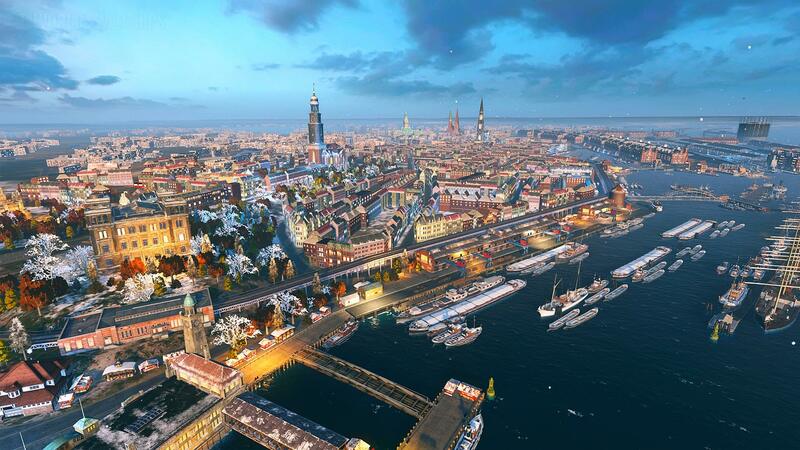 A new historic port, Hamburg, will be added to the game and will become permanently available to all players. To honour the New Year’s celebrations, a special festive ship horn will be added to the game. It will help players avoid collisions and alert allies about torpedo salvos. Each ship class will get its own unique sound. Prepare for a heated battle. The command has set a new task – your squad needs to break the defense line of the enemy and launch an assault on the contested territory. Be wary, as the enemy forces are on the alert and powerful reserves, entrenched in the offshore zone may spoil the mission. The scenario is available for all tier VII ships. Supertesters really screwed the pooch on the HuangMeh, why don’t they listen to the CCs FFS and text those issues. Poor performance from the devs and the stuper testers.